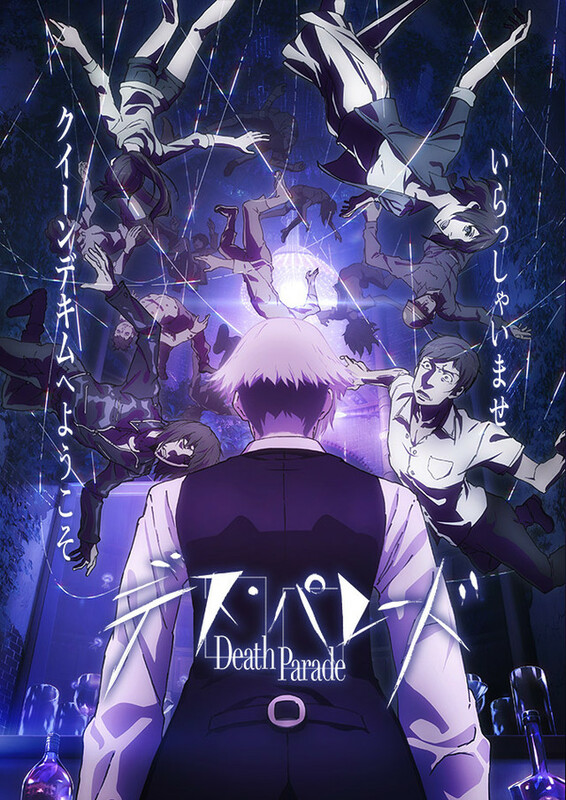 The Machine parades out again with Death Parade, the new sequel to the Animator Training short from 2013! This entry was posted in Podcast and tagged Madhouse, Podcast, Studio Madhouse, Unstoppable Hype Machine, Winter 2015 by samuel2323. Bookmark the permalink.